These imaginative Oreo snacks are some of the most sinfully indulgent treats I have ever seen. 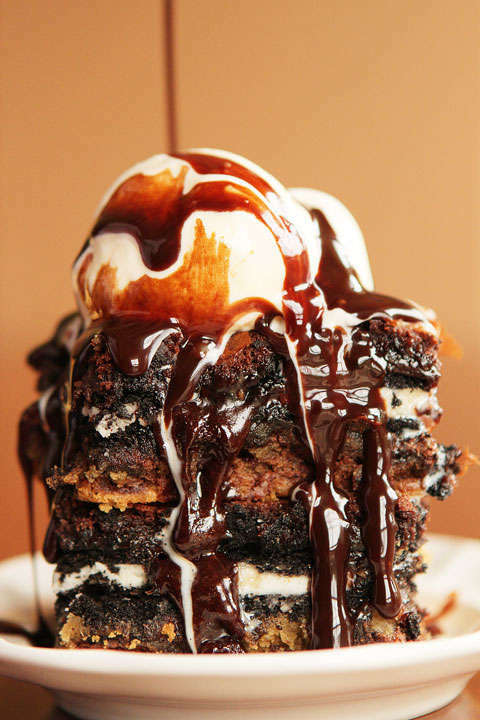 If we consider the fact that a single Oreo cookie contains hundreds of calories, one can only imagine the extent of caloric damage one of the Oreo-infused desserts can cause. 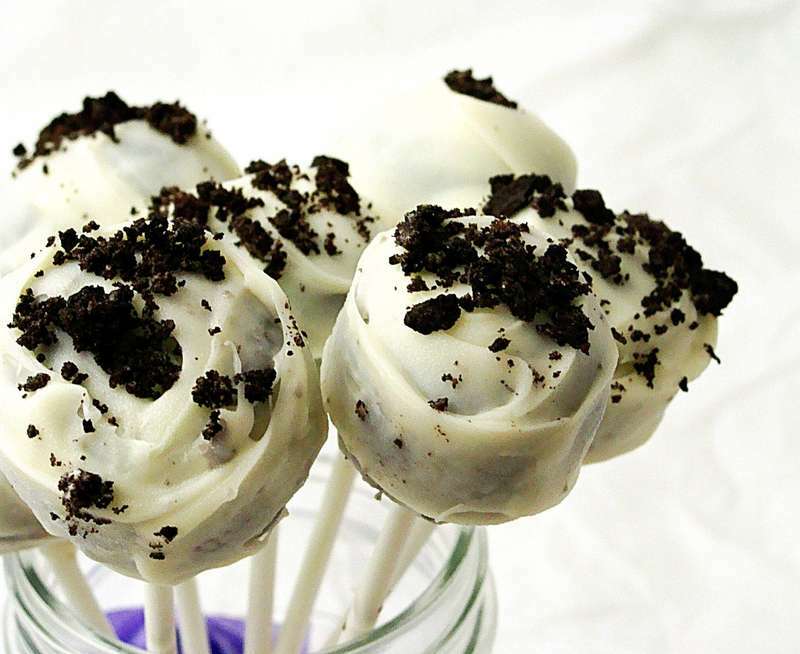 The sheer sound of cookies and cream is enough to make most people's mouth water. So I can totally sympathize if looking at these may be somewhat torturous to some of you who are dieting or trying to stay healthy. Yet again, just looking will do no bodily harm so observe away. These are great ideas for making the best out of your days of indulgence.